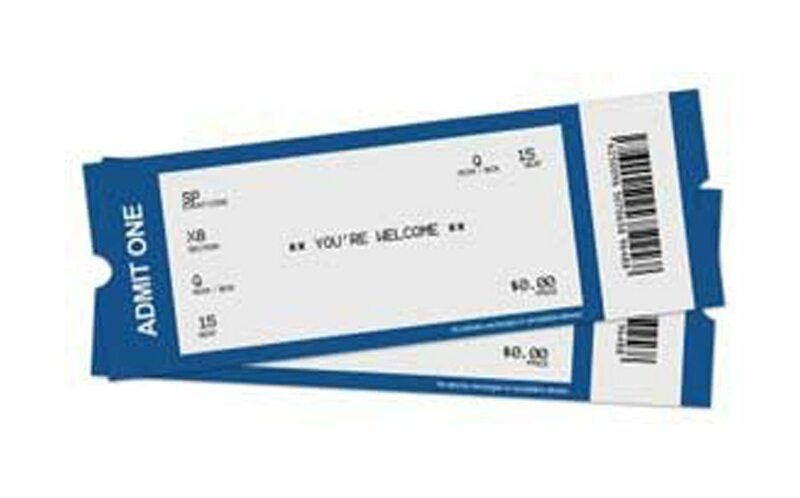 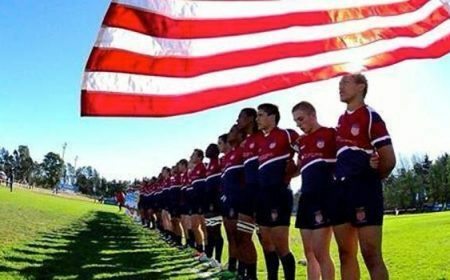 Boulder, Colo. -- The @Link("[#This.#NamePath]::~~Link~~((678246651))", "Internal", "URI", "High School All-Americans (HSAAs)", " lo_id="678246651||675590390" lo_value="[Application]\\Structure\\Content\\Links\\Content\\579063656\\678170745\\678246651" lo_namepath="[#This.#NamePath]::~~Link~~((678246651))" lo_type="Internal" lo_datatype="URI"") will send two sevens squads to the @Link("[#This.#NamePath]::~~Link~~((680902138))", "External", "URI", "Las Vegas Invitiational 7s", " lo_id="680902138||675590390" lo_value="[Application]\\Structure\\Content\\Links\\Content\\640785905\\594283162\\680902138" lo_namepath="[#This.#NamePath]::~~Link~~((680902138))" lo_type="External" lo_datatype="URI"") tournament from February 10-11. 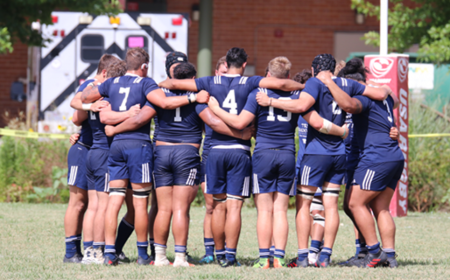 The HSAAs Sevens team will compete in the International High School 7s Division against various, high-caliber teams from the USA and Canada. 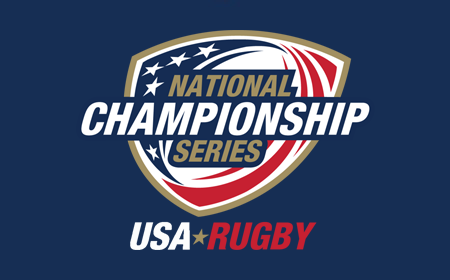 This being the second year the HSAAs have entered a team into the Las Vegas Invitational tournament, the players are hoping to gain more high-performance rugby experience by competing against other elite level and representative teams from across North America. 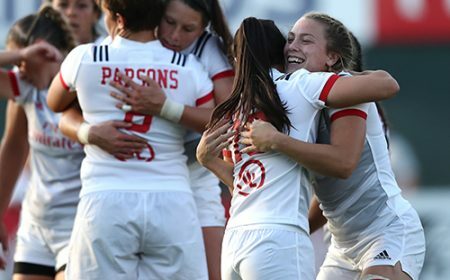 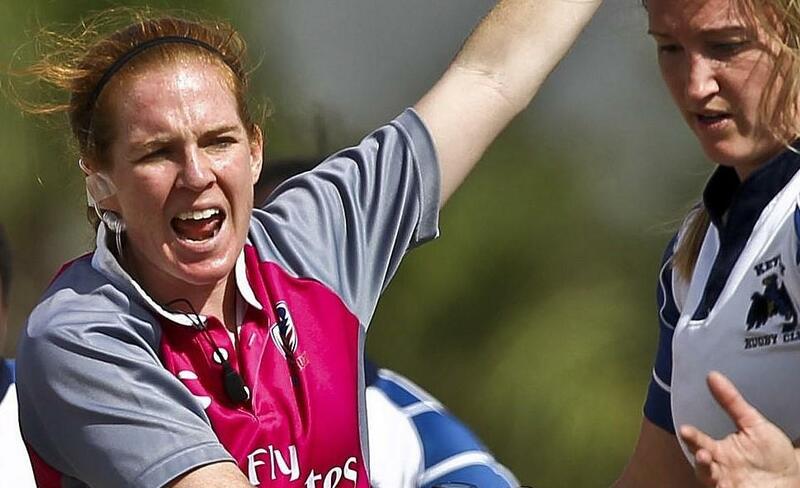 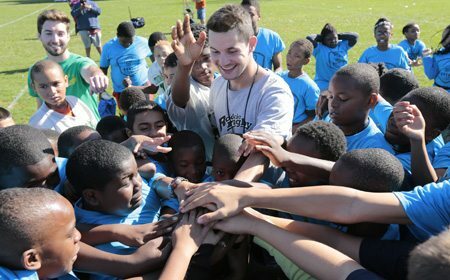 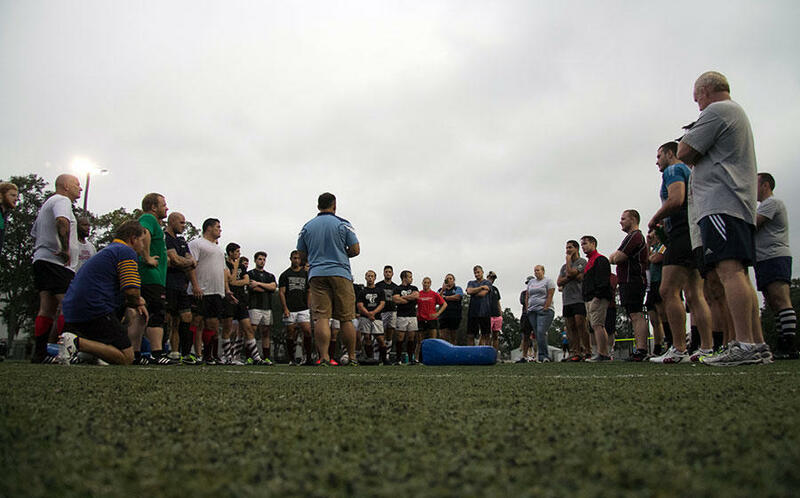 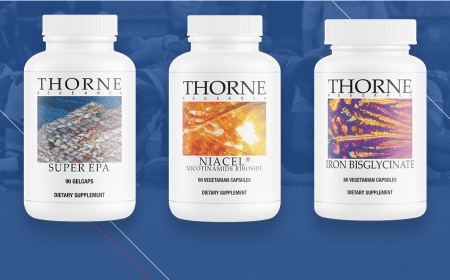 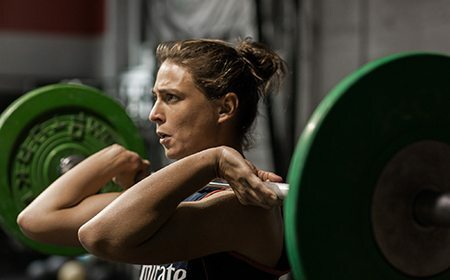 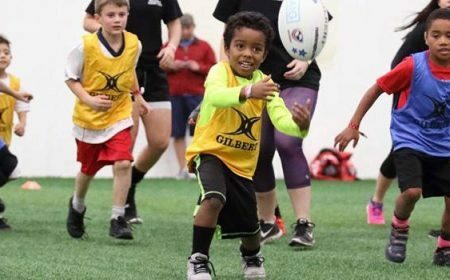 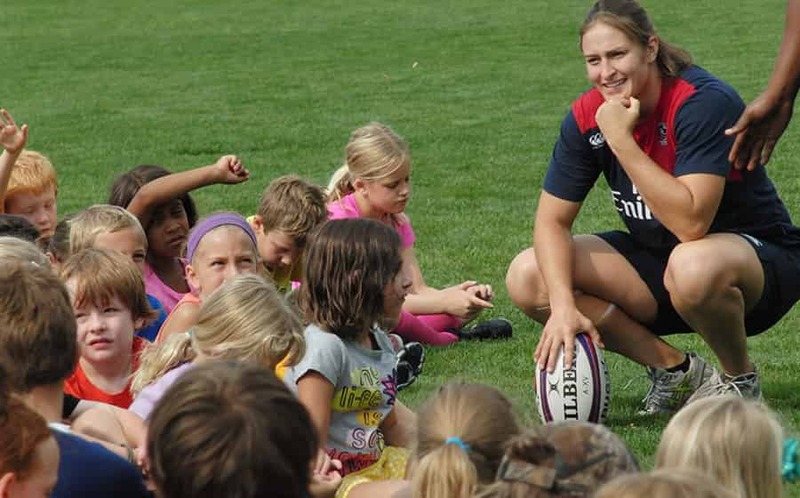 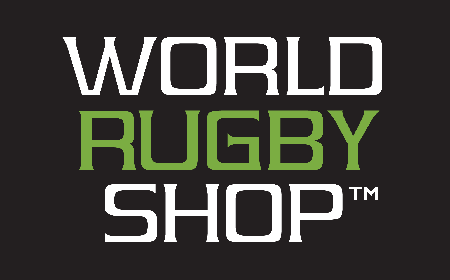 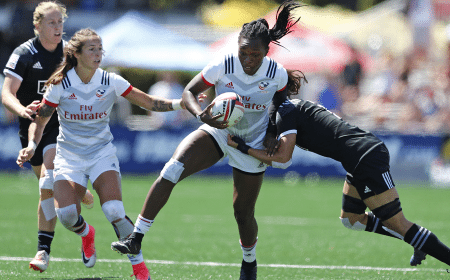 The tournament poses the opportunity for the players to not only gain experience in elite level rugby, but also to get a preview of what type of lifestyle international rugby carries with it. 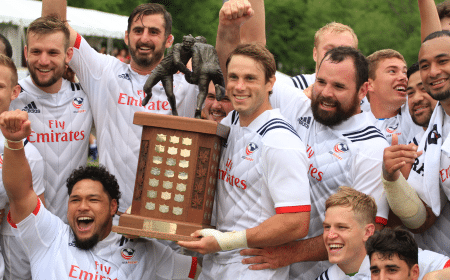 The HSAAs will be in the presence of the senior level Eagles 7s squad and will undoubtedly get an inside look at how some of their rugby careers could unfold. 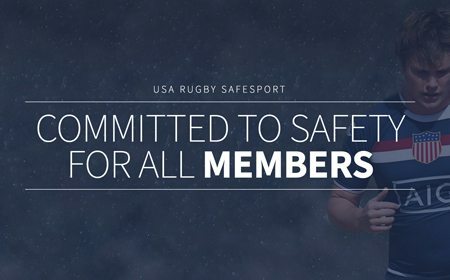 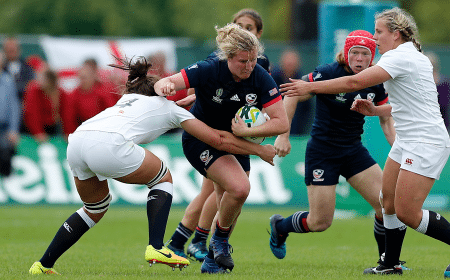 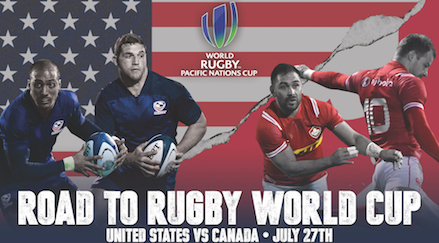 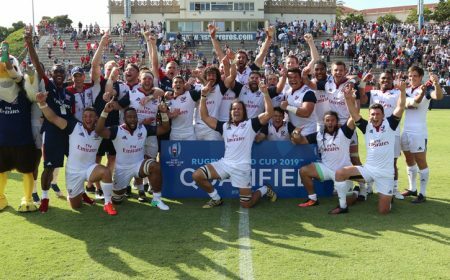 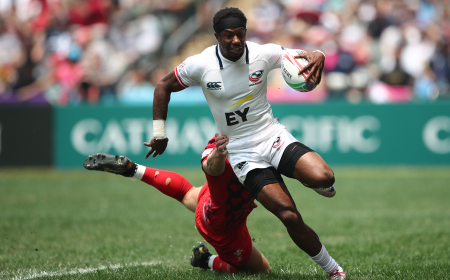 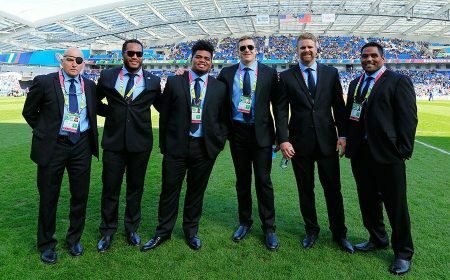 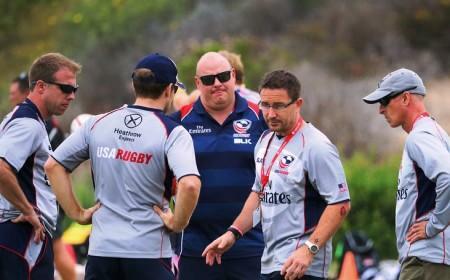 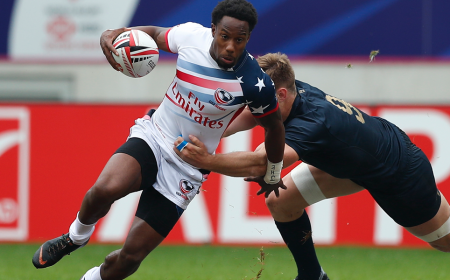 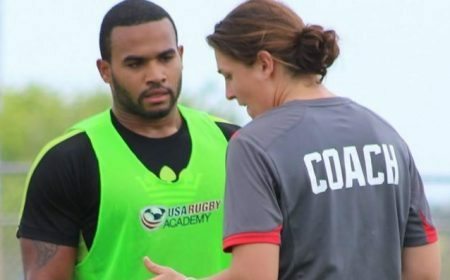 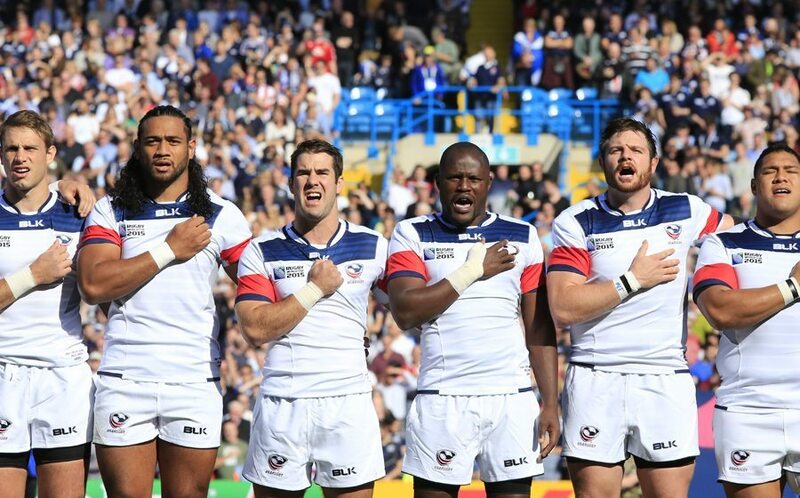 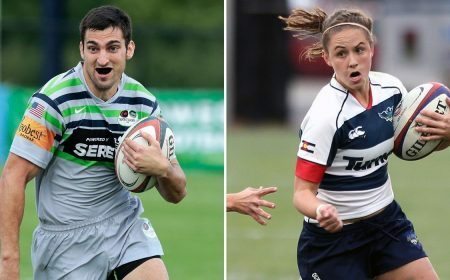 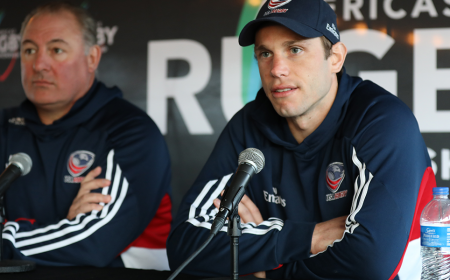 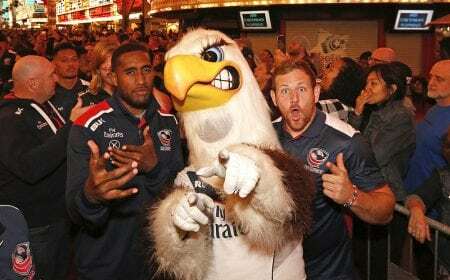 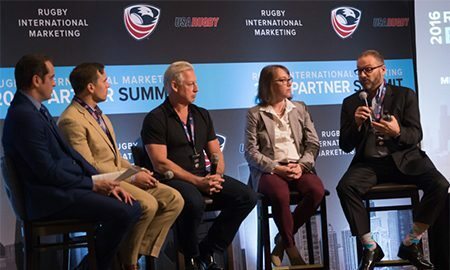 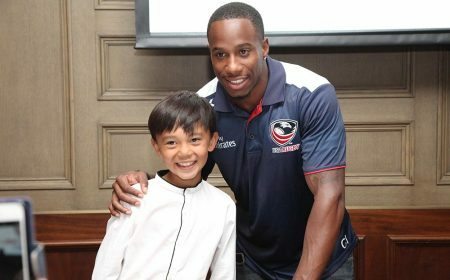 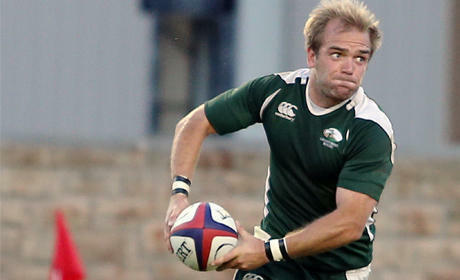 Current Eagles 7s players such as Zach Test and Tai Enosa are themselves products of USA Rugby's age grade programs and offer good examples of how the current HSAAs could pursue their careers within international rugby. 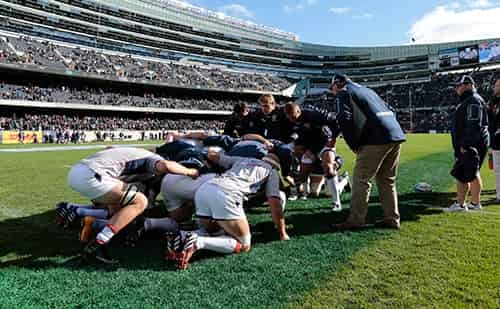 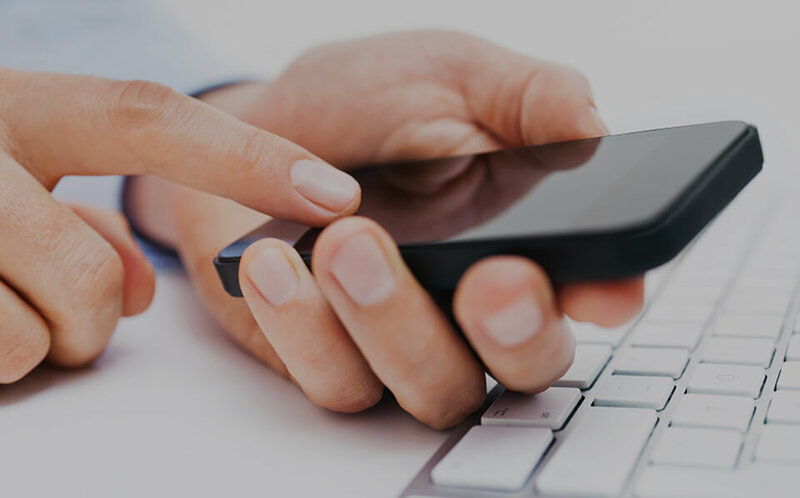 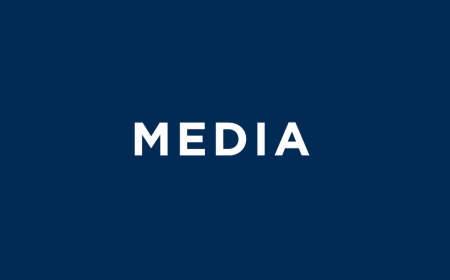 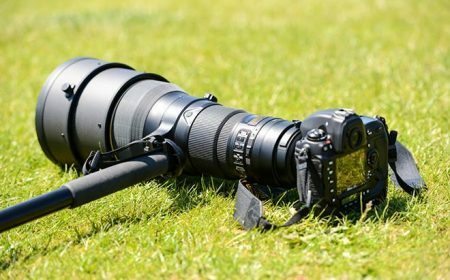 Along with gaining a perspective into international rugby and the opportunities within it, the HSAAs will also confront sturn competition in the @Link("[#This.#NamePath]::~~Link~~((680902591))", "External", "URI", "International High School Elite 7s", " lo_id="680902591||675590390" lo_value="[Application]\\Structure\\Content\\Links\\Content\\657153916\\680902591" lo_namepath="[#This.#NamePath]::~~Link~~((680902591))" lo_type="External" lo_datatype="URI"") division. 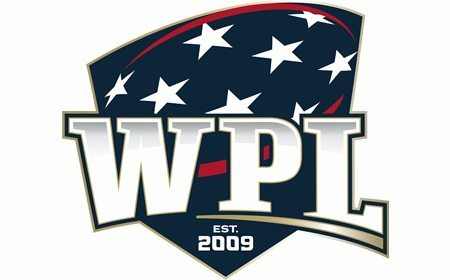 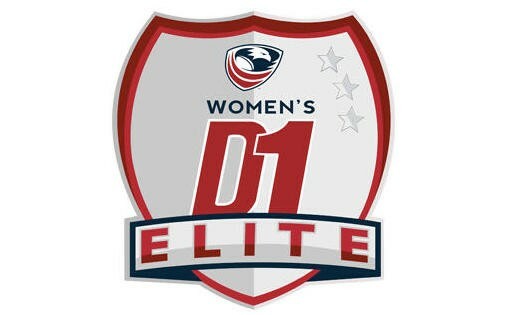 This high-caliber division includes teams such as select-sides from Ontario, British Columbia, Utah, and Washington state. 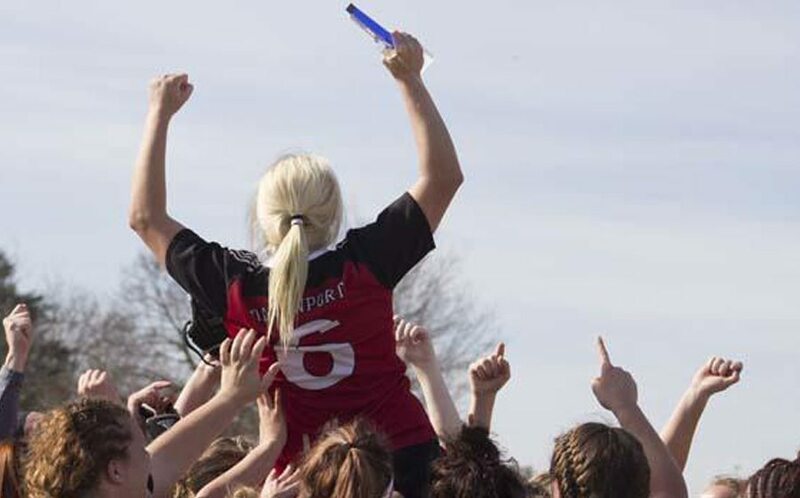 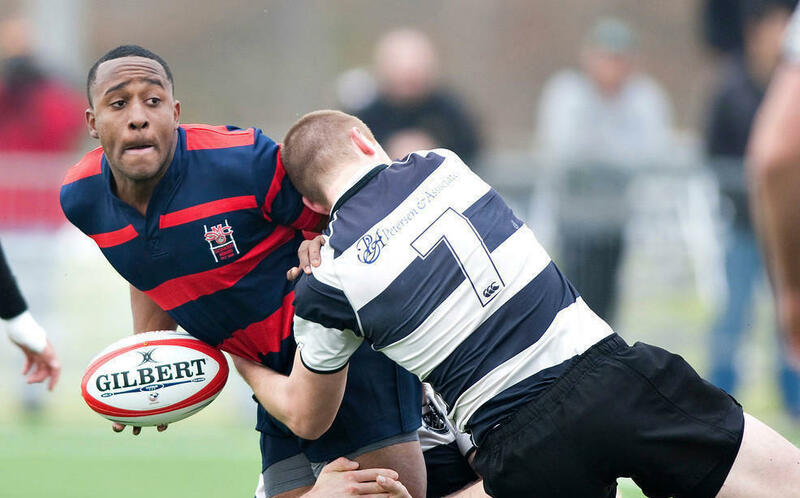 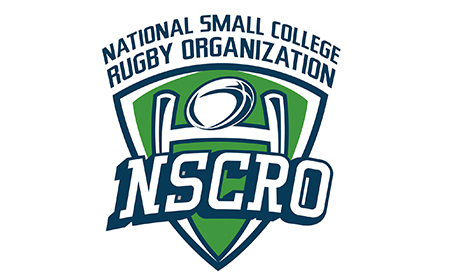 While the HSAAs plan to enter two sides into the tournament, the various teams who they are competing against are giving their own players the chance to compete against the best high school rugby athletes in the nation. 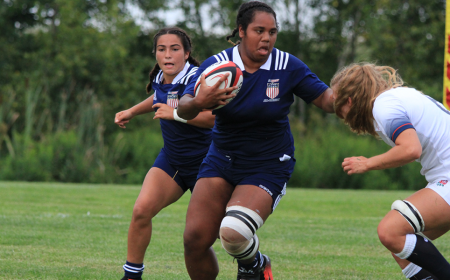 The HSAA Sevens squad will consist mainly of the younger players in the program, looking to gather experience in high-performance rugby against elite competition. 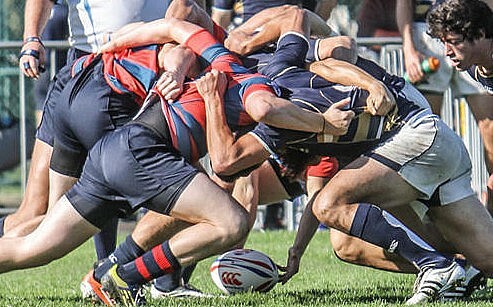 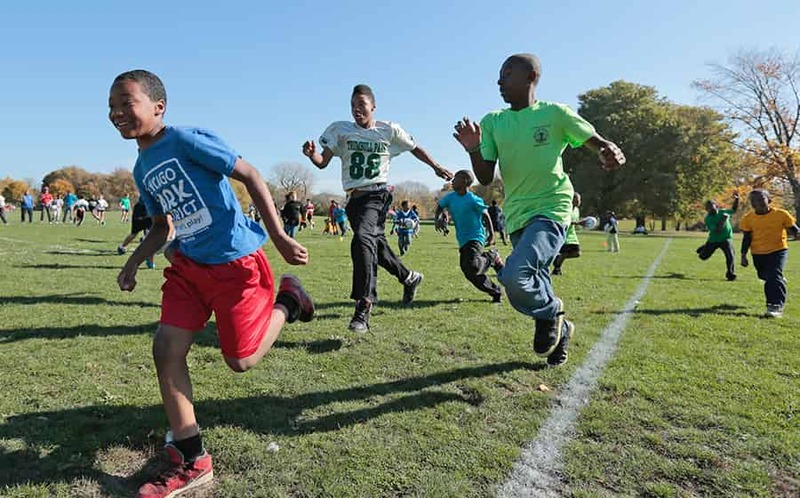 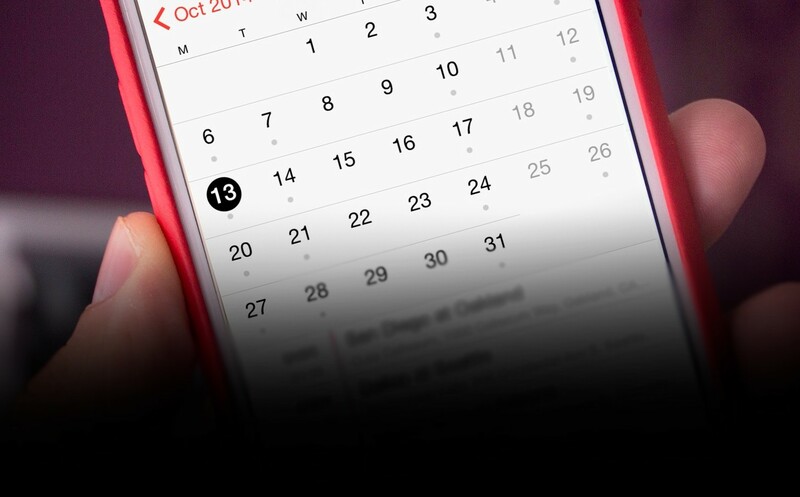 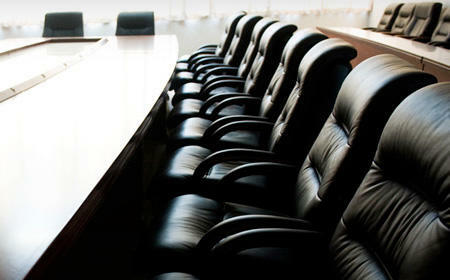 This will allow certain players who have more time to make the HSAA team to gather game time at an elite level before the HSAA squad is named for the summer tour. 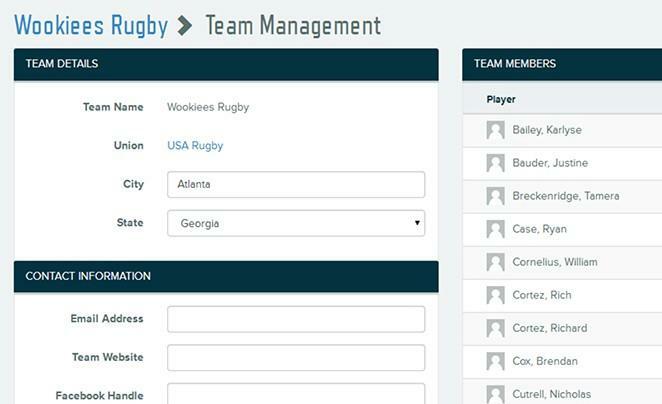 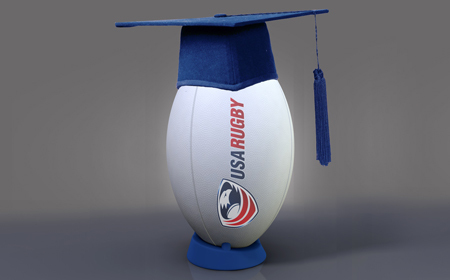 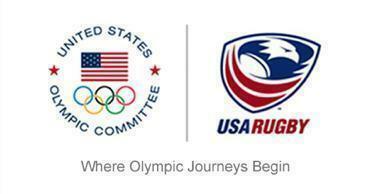 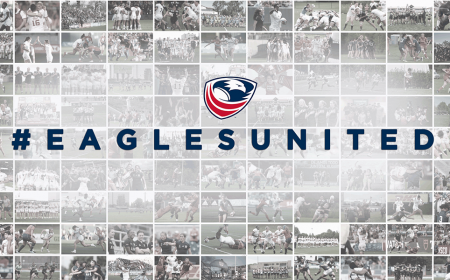 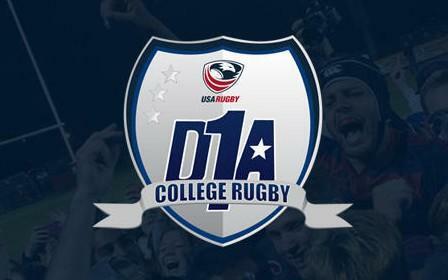 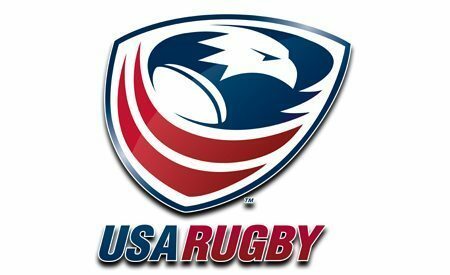 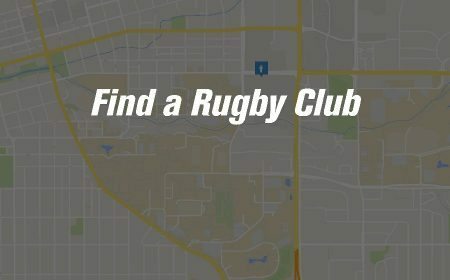 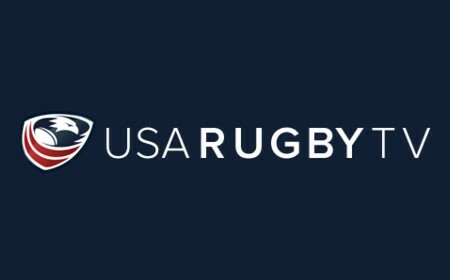 The purpose of this team will be to identify and develop the best high school aged players in America as part of USA Rugby's elite player pathway, and hopefully some will dawn an Eagles jersey in the near future in either 7s or 15s.